Mumbai Indians won the match by 3 runs. Mumbai Indians won the match by 3 runs against the Kings XI Punjab at Wankhede cricket stadium, Mumbai. Jasprit Bumrah was awarded the Man of the Match for his match-saving spell that kept Punjab on toes and Mumbai hopes still alive. Team Circle of Cricket gets down to list the 5 talking points of the match. Mumbai Indians openers gave the team a flying start after Andrew Tye came to the party and totally ruffled Mumbai's top order with his variety of knuckleballs. Andrew Tye took 4 wickets for the third time in this season of IPL, the bowler has some speciality that keeps him to be different from other bowlers. Andrew Tye led KXIP's comeback with the ball, picking up three quick wickets. After conceding so many runs, Andrew Tye brought KXIP back into the match with a brilliant bowling performance. Keiron Pollard who was brought back in the team replacing JP Duminy had a wonderful comeback. He started off to construct a responsible partnership with Krunal Pandya that led Mumbai to come back on track. 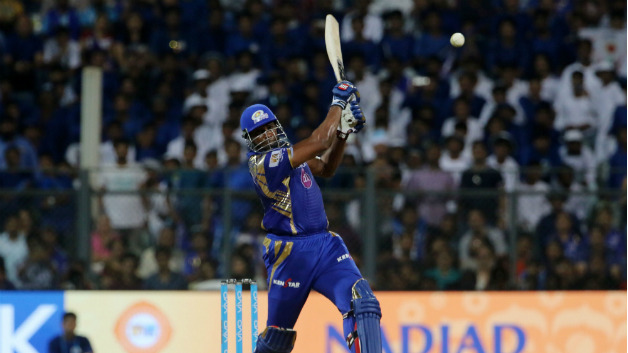 He scored a magnificent half-century to strengthen the middle order of MI at a crucial stage. Kieron Pollard and Krunal Pandya led MI's fightback with a fine partnership. Kieron Pollard scored a superb fifty in his comeback game. His form will be very pivotal in terms for Mumbai Indians as they inch closer to playoffs. After the early descend of Chris Gayle, Aaron Finch and Kl Rahul started to build a strong partnership for the 2nd wicket to stable Punjab's chase. On another hand, Kl Rahul started to play big shots for KXIP to dig in the match and control the asking rate. Both the players had a very crucial partnership of 111 runs. Aaron Finch provided KL Rahul good support in a half-century stand for the second wicket, he scored important 46. Kl Rahul yet again played a magnificent inning for KXIP as he scored 94 on a losing cause. His dismissal was a crucial turning match for Mumbai Indians because it was yet another a fighting knock by the opener of KXIP. He even became the first player to cross 600 runs in IPL 2018 due to which he now also has the Orange Cap with himself. KL Rahul fell at a crucial juncture, getting out to Jasprit Bumrah after scoring 94. Rahul went out on such a stage where KXIP were cruising to the victory but in contrary lost the match by 3 runs. 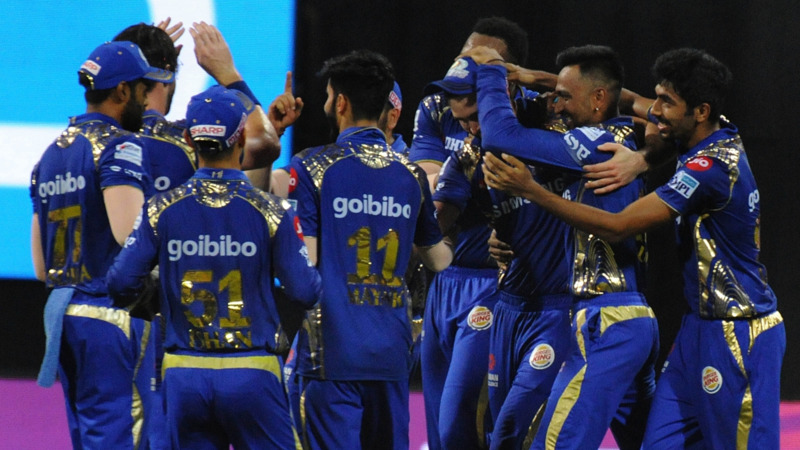 Mumbai Indians beat Kings XI Punjab by 3 runs in the last over juncture, a pure match-winning bowling performance by Bumrah had Mumbai joy a clinical win over Punjab. 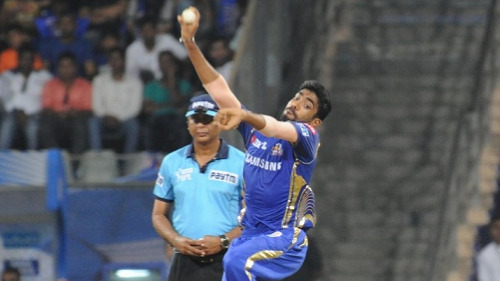 Jasprit Bumrah's excellent bowling in the death was backed up by Mitchell McClenaghan in the final over as MI registered a thrilling three-run win to stay alive. MI is on a better place ahead of their last league game against DD in Delhi (May 20). A win will secure them a top-four berth while even with a defeat, there remains a possibility of going through. KXIP will now head to Pune to face their last league opponents - Chennai Super Kings, who will be aiming to secure a top-two finish.